If you are in the Headcorn area and are in need of a landscaping service that can provide you with the best landscaping service around, then look no further. 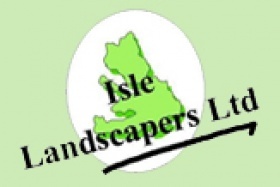 Isle Landscapers Limited has many years' experience in providing our customers with a service that is unsurpassed in the area and we always work hard to ensure that your project looks exactly how you envisaged when we are finished. 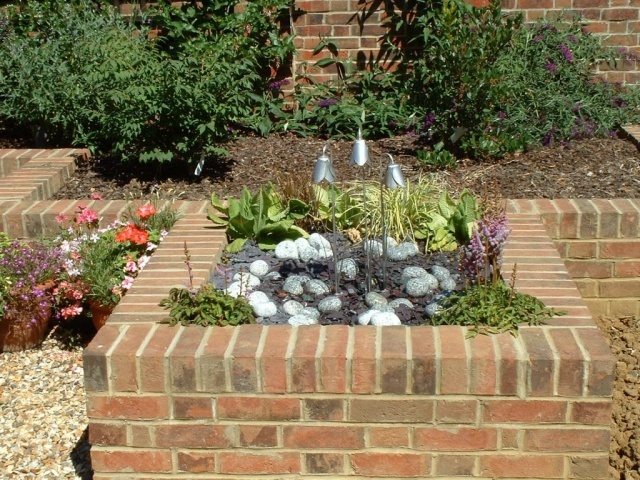 Our aim is to turn your garden in to a place that the whole family will love to spend time in for years to come. If you have a design in mind of how you would like your garden to look, then Isle Landscapers Limited can get your garden looking that way. We will be happy to help you design your garden so you can get the most of it and we are also happy to follow your designs for any of the work that we carry out. We only ever use the highest quality materials possible in all of our work and so you can be sure that all of our work will last a very long time. You will be able to get all of the enjoyment out of your garden during the many years to come. We have many different landscaping services available to our domestic and commercial customers alike. We can transform your garden into a great area for everyone using it, as well as many other services, including; decking, fencing, patios, driveways, and ornamental brickwork. If you would like any more information regarding any of our landscaping services in the Headcorn area then please do feel free to get in touch, we will be more than happy to help in any way we can.